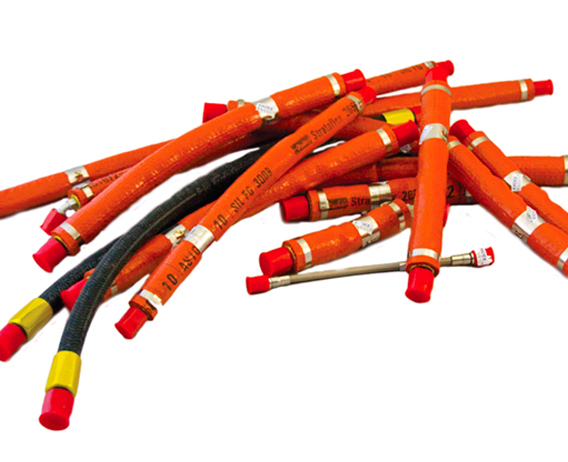 You may need complete Engine Hose Kit, or just a single hose….No order is too small. Custom Fabricated Engine and Instrument Hose Assemblies can be ordered and on the way to you in as little as 2 days. KADEX benefits from a long-standing partnership with a Stratoflex Certified and Trained Shop … They are able make identical replacement hose assemblies to match your samples – Using Genuine Stratoflex Tooling and Hose.